Web presence, whether we like it or not is an important aspect of owning a business now. Even in the equestrian industry. If your facilities website is the same one you’ve had since the early 2000’s then you’ve come to the right place. For years it’s been a hobby of mine to browse local area barns and training facilities websites, I love looking at photos and seeing great design. As I’m sure you can imagine I quickly learned that great web design and equestrian facilities don’t exactly go hand in hand. A lot of Northern Virginia facilities are advertising available board, lesson and training programs but aren’t showing their property in a desirable light for their prospective clients. Understandably for business owners web design and presence can be a big hassle, it’s just one more thing to worry about on your long list of to do items. For consumers however, the ability to preview a property online is convenient and it should make finding a new barn or trainer much easier. Unless of course, the facilities website and photographs are outdated. If you’ve got tiny blurry photos on your website that don’t highlight your businesses best attributes you could be getting looked over by potential clients more often than you think. I design on Squarespace for you. 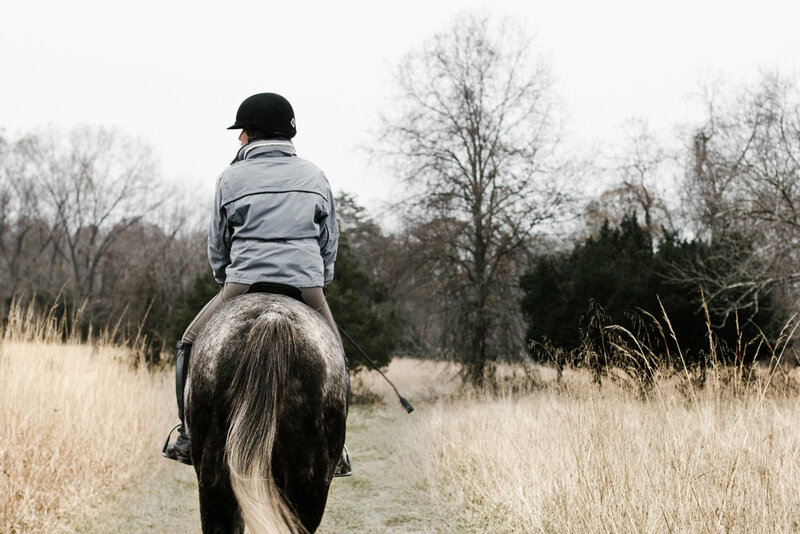 Squarespace offers many features that I’ve found would be beneficial to equestrian business owners over the years, such as integrated payment options, an easy to update announcement bar, calendar, and the ability to integrate scheduling features. Squarespace is an unbelievably user friendly platform. After the initial set up is complete it is a simple process for me to hand your site back over to you so that you’re able to keep certain aspects of the site up to date for your clients all on your own without relying on me or someone else to maintain it for you. Are you interested in learning more about Squarespace and it’s ability to fit into your busy equestrian lifestyle? Feel free to shoot me an email with any questions you may have!